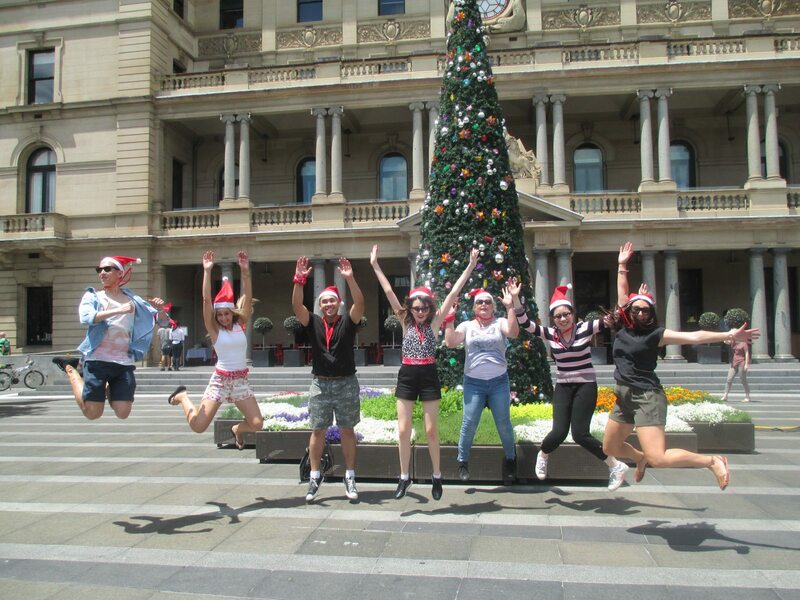 Are you choosing a Christmas party for your team in Sydney? Australia’s team Christmas party experts have compiled a list of the best Christmas Party suggestions for you. One short phone call to 9949 2989 and we’ll get your Christmas party sorted. You can get on with your work, knowing your party is 100% looked after (and will be brilliant). Our #1 event for Christmas? Amazing Race! Our favourite course? The Botanic Gardens. 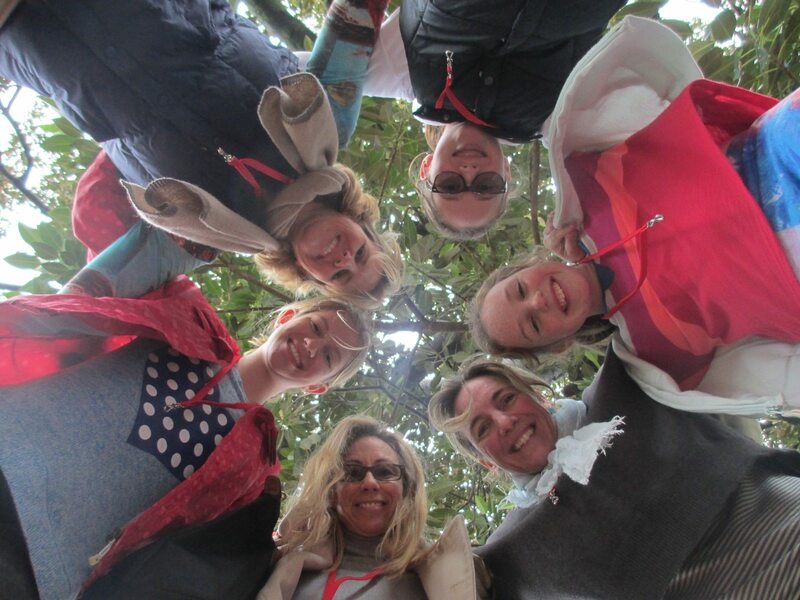 Combine our Botanic Gardens and Circular Course OR our Hyde Park and Botanic Gardens course with a POP UP PICNIC! We recommend the great operators at Pop Up picnic for a parkside picnic before or after our Amazing Race. Activity priced from $2,000 + gst for 30 people (including Botanic Gardens permit). Price includes equipment hire and facilitation, excludes picnic costs which start around $50 per head. Christmas Party Advantages: The most laid back of all our activities, after your team has fun on the Race, you’ll get to enjoy the best views in Sydney. A relaxed, chilled out feel for your Christmas party. 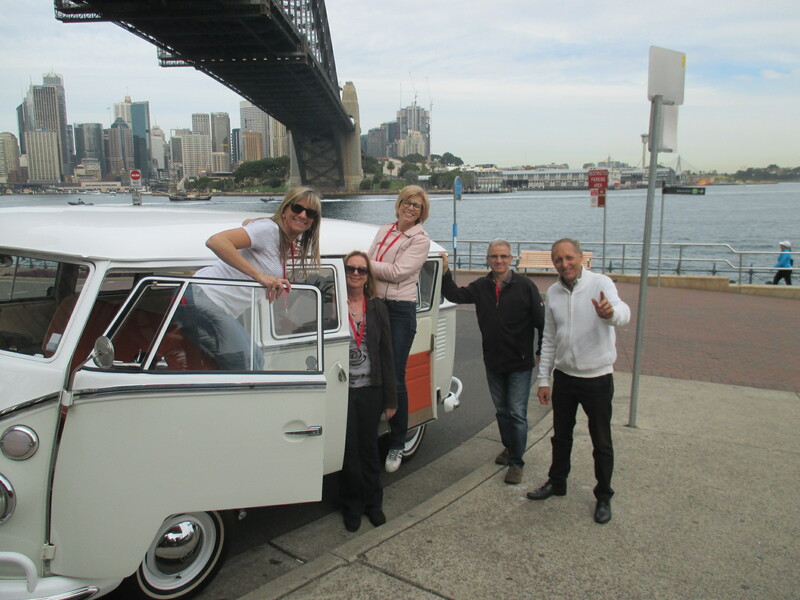 Enjoy a highlight tour of Sydney in your superb vintage Kombis, (includes drivers). Best of Outdoors a side splittingly fun outdoor round robin event that includes elements from the Mini Olympics, Fun & Games and photography … all in the superb location of the Botanic Gardens. Activity priced from $2,100 + gst for 30 people. (Includes equipment hire and facilitation, excludes costs relating to finishing venue). 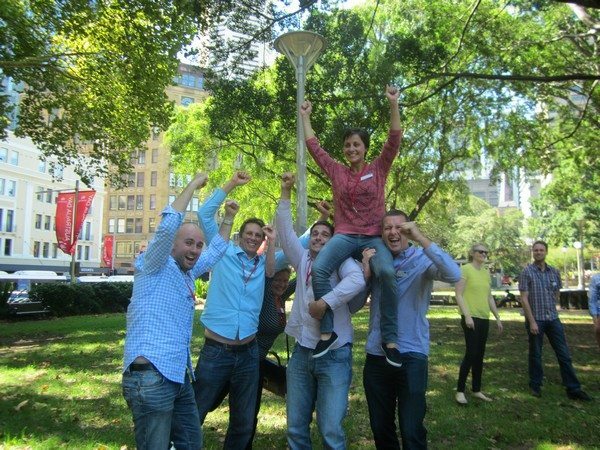 Christmas Party Advantages: Super fun activity that everyone loves, particularly suits teams that have done Amazing Race. We can do this in Tarpeian Way, a stone’s throw from Buckleys. 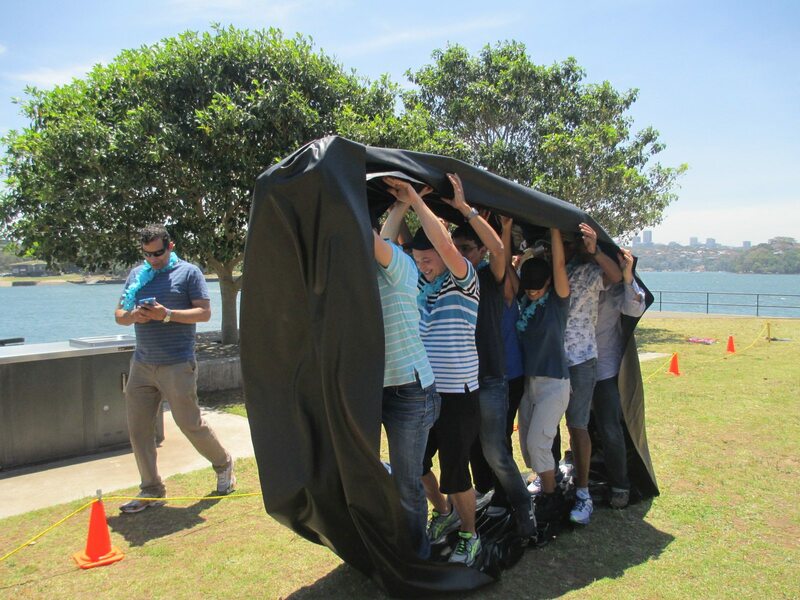 Paparazzi Activity in the Rocks, is our short, sweet, fun, creative (and unsweaty) team activity. Add to This: Lunch or drinks at El Camino Cantina in the Rocks (Sydney’s most colourful, exciting new venue with tasty, interesting, generous food) or Appetito where larger groups can book a private room for lunch, cocktail food or dinner. Activity priced from $1,450 + gst for 30 people. (Includes equipment hire and facilitation, excludes costs relating to finishing venue). Christmas Party Advantages: An icebreaker activity that everyone enjoys. With a short working distance it can fit into nearly any agenda and can start as late as 4.30pm. No one gets sweaty and they can wear “nice” clothes (but need shoes comfy enough for a bit of walking). Amazing Race gets Christmas makeover with a bunch of festive activities. This super popular course combines the history of the Rocks with the buzz of Circular Quay in December. Add to this: Lunch or Drinks at the fabulous revamped Appetito venue in a private room or Buckleys which is adjacent to the water in East Circular Quay. Activity priced from $1,750 + gst for 30 people. (Includes logistics, equipment and facilitation, excludes costs relating to finishing venue). Christmas Party Advantages: Amazing Race is our #1 never fail Christmas party option. Over 500 teams have chosen this for their Christmas party in the last 10 years. 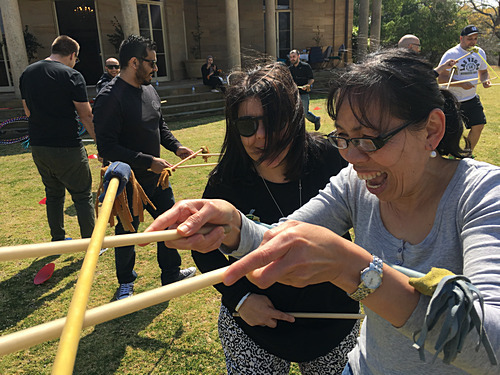 The Rocks is brilliant, but we have 9 courses, so you could also choose Manly, Kirribilli or Coogee for fantastic courses and brilliant finishing venues (such as the Coogee Pavilion or Hugos in Manly). Great venue idea: The venue voted best by our clients is the CBD Hotel – you get a whole floor private bar with simple tasty food served on platters and pizzas. Super tight budget? Try the The York Conference Centre, low prices in a brilliant city location. Activity priced from $1,550 + gst for 30 people. (Includes logistics equipment and facilitation, excludes costs relating to finishing venue). 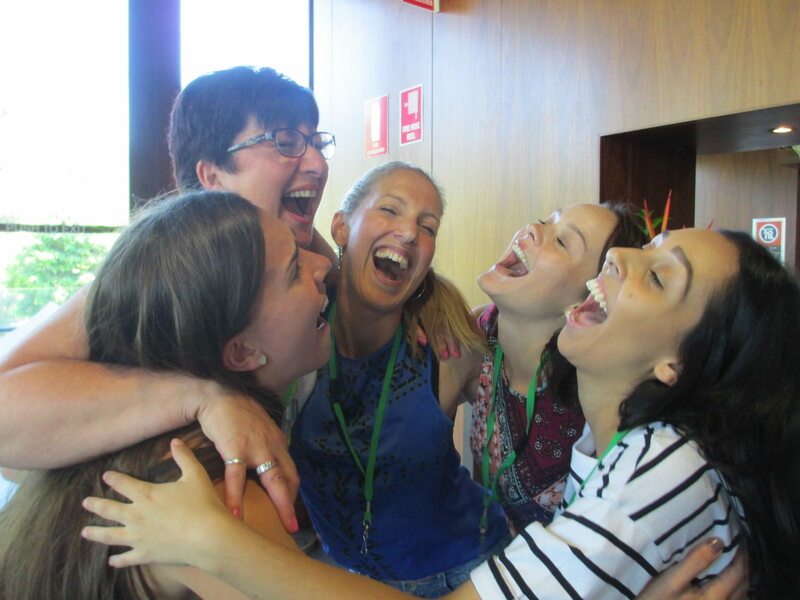 Christmas Party Advantage: No running around, no worrying about the weather, we can stage Laugh a Minute in the day or evening. Feedback is incredible, we guarantee people will still be laughing about this in January. (Click through at right to see our video). Great venue idea: The venue voted best by our clients is the CBD Hotel – you get a whole floor private bar with simple tasty food served on platters and pizzas. Super tight budget? Try the Wallaby Bar, low prices in a brilliant city location. Activity priced from $1,450 + gst for 30 people. (Includes logistics equipment and facilitation, excludes costs relating to finishing venue). we’ll match your group and budget to Christmas Party perfection. 3 steps and done!